Adventure Games went a long way from the Text Adventures of the 80’s to be something like an anachronism in the 2010’s landscape that’s dominated by twitch-based action games. 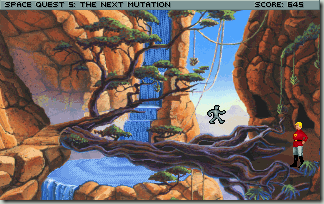 Here are some GUIs that Adventure Games used over the years. This is by no means exhaustive, but should cover the most common ones. Early Sierra Games were essentially still text adventures – you could move your character, but not interact with anything without typing. A lot of early games used text-based GUIs that still resemble Text Adventures, except that the parser is now hidden, thus eliminating the “Guess the Verb” problem. 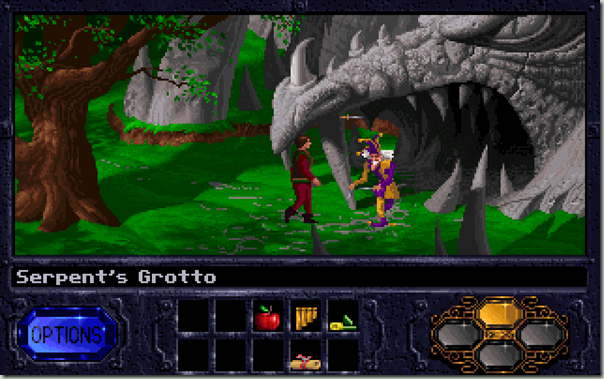 Lucas Arts would eventually reduce the number verbs and replace the inventory with icons. 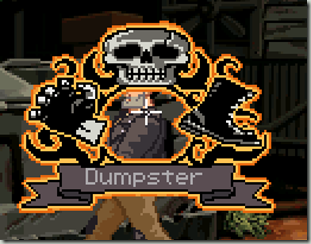 Some games had icons for the actions. There are Hybrid Icon/Text approaches. And some games didn’t have verbs in the traditional sense at all, but relied on a single context-sensitive action, plus inventory action and dialogue. 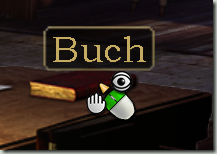 However, sometimes right-clicking implies “Look” while left clicking is “Interact”, so it’s not really that different.